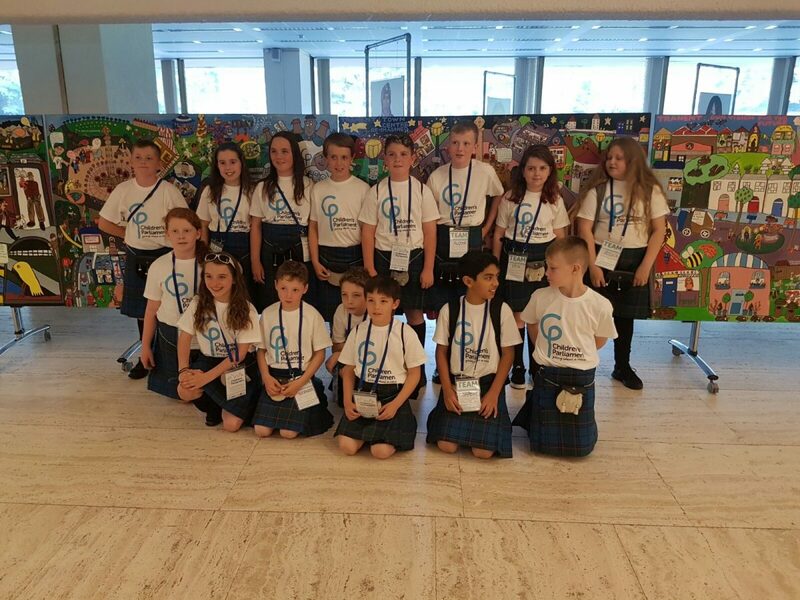 United Nations: Wow, what a fantastic trip! 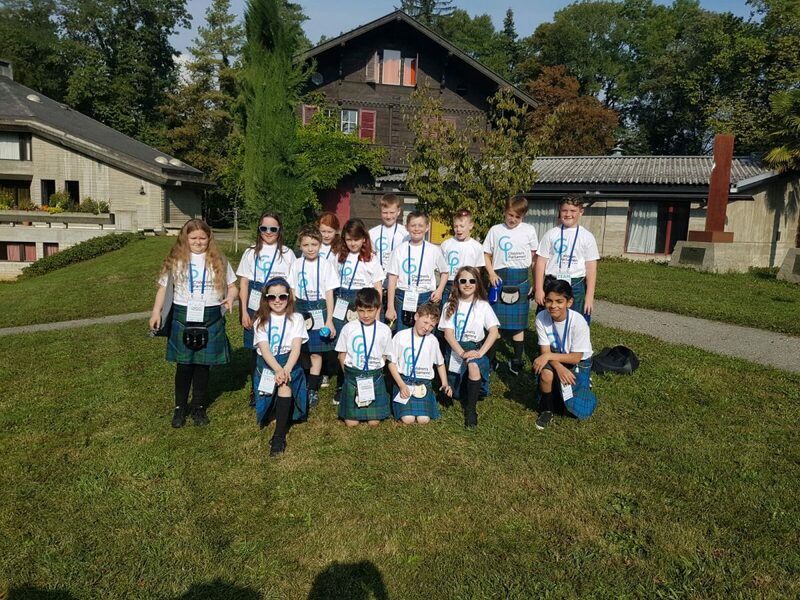 Today started off with breakfast and basketball at the John Knox Centre, then it was time to quickly get in to our kilts and head over to the UN building, Palais des Nations. 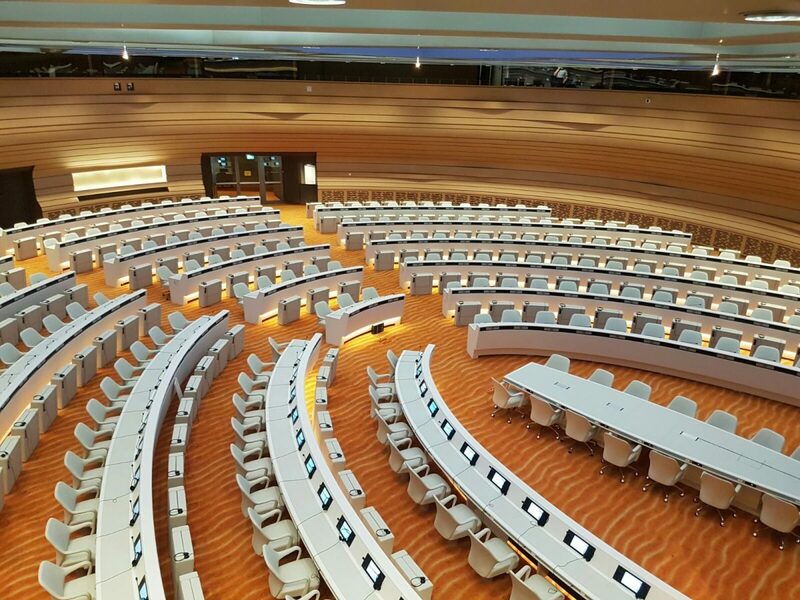 We got a tour of the UN from a great guide named Muhammed. 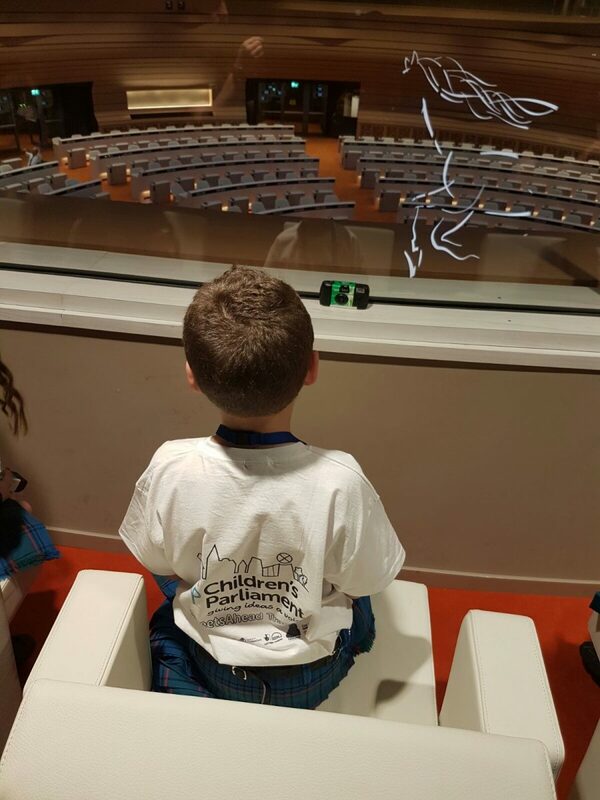 He told us all about the history of the UN and all the important meetings that take place there. 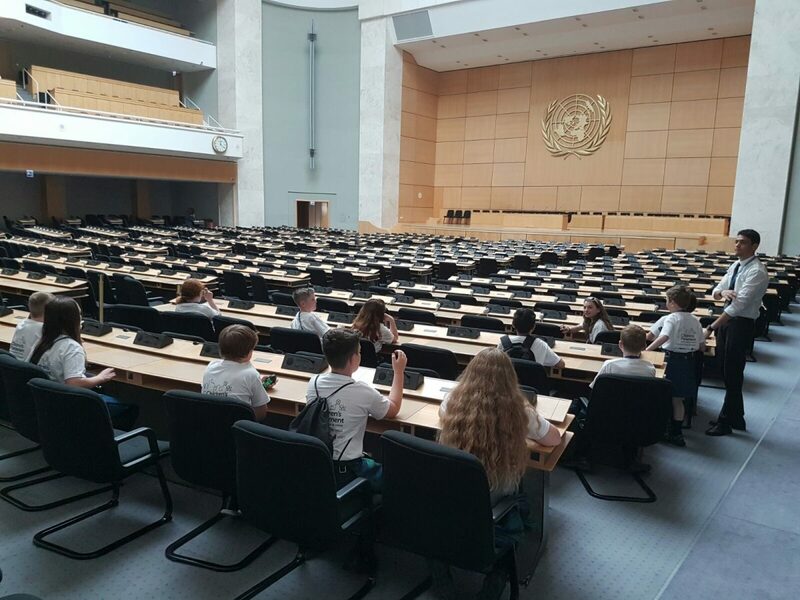 We got to see some of the huge council rooms – one had some amazing murals on the walls and ceiling and it’s where they hold talks when two countries are fighting. 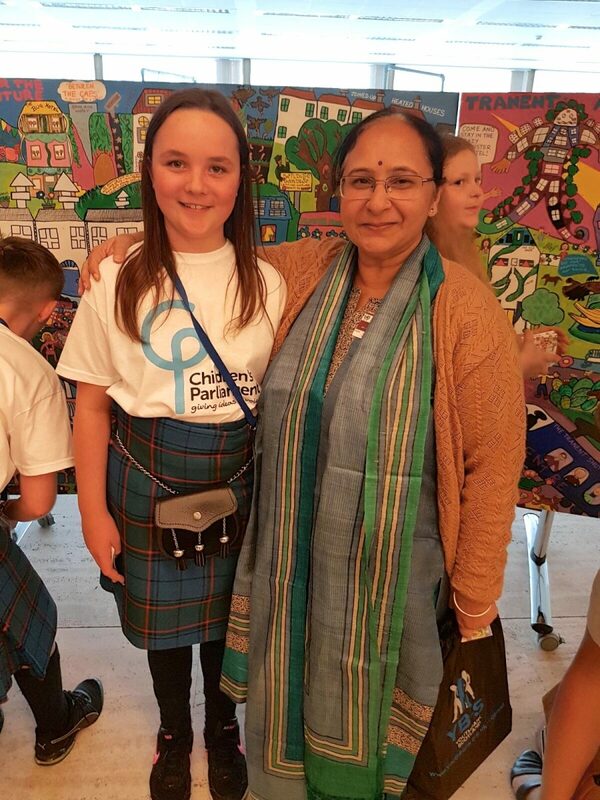 Then we had a quick lunch before our event at the UNCRC Day of General Discussion. The event was hosted by Amal Aldoseri, who we met at the BBQ last night. The event started with the Under the Same Sky film. It was so interesting to learn about children’s lives in other countries. After the film, we got to give tours of our mural to lots of important people. They said it was the best part of the day! 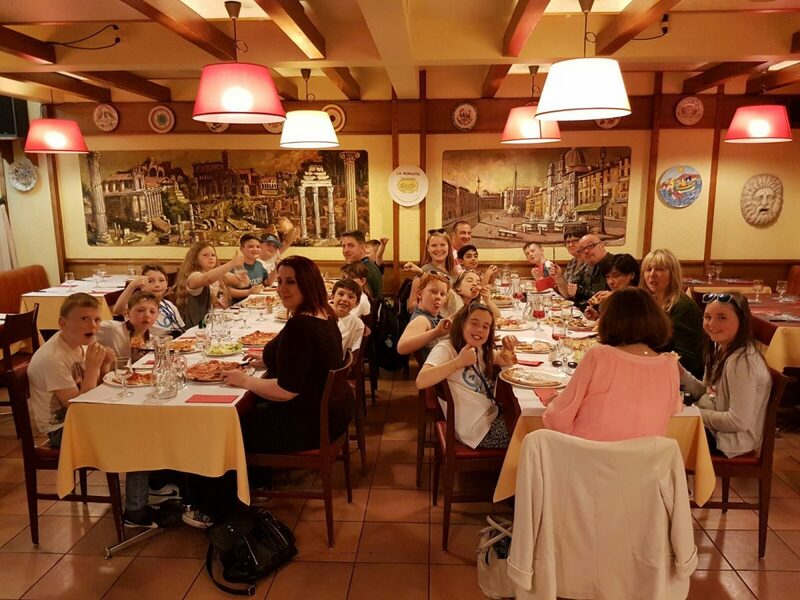 We finished the day with a yummy dinner of pizza and pasta at La Romana. But now it’s definitely time for bed. See you tomorrow Scotland! 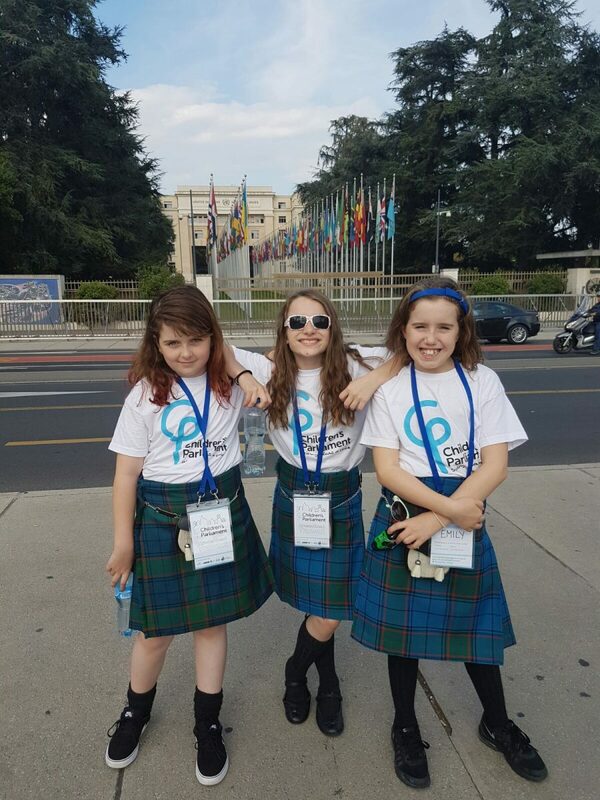 Posted on September 23, 2016 September 23, 2016 Categories Project UpdateTags Geneva, StreetsAhead Tranent, UN, Under the same Sky, United NationsLeave a comment on United Nations: Wow, what a fantastic trip! 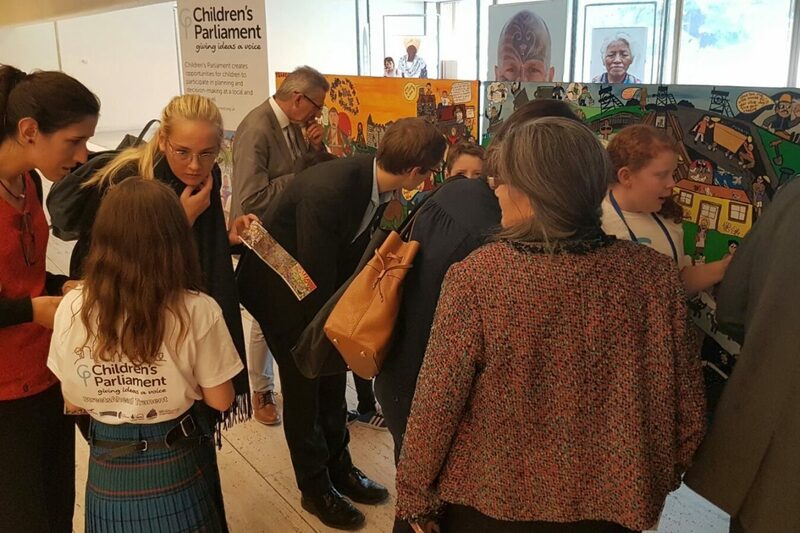 Click the Soundcloud link below to hear from Alan and Lewis as they (expertly) thread their experience of Children’s Parliament StreetsAhead Tranent stakeholder’s event through their East Coast FM School Bell radio show (first aired 7pm, 28th June 2016).